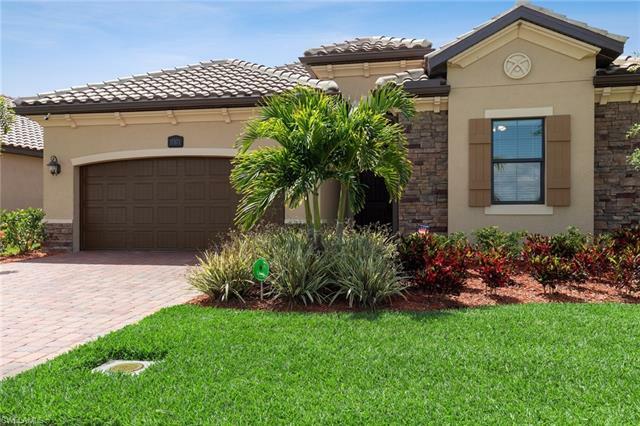 Bonita National Golf & Country Club is a masterpiece community in the making. 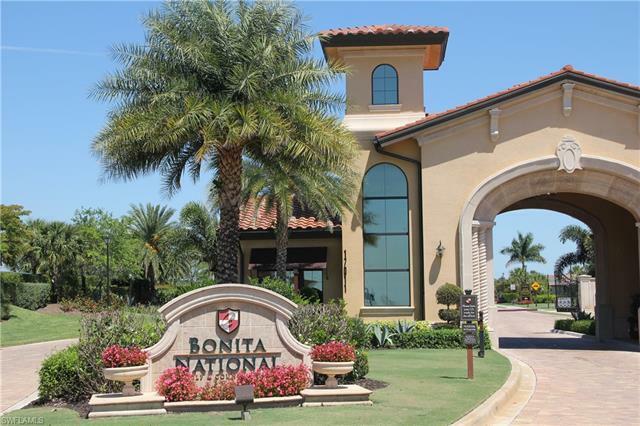 Bonita National Golf & Country Club will soon be a highly publicized golf and country club paradise nationwide. 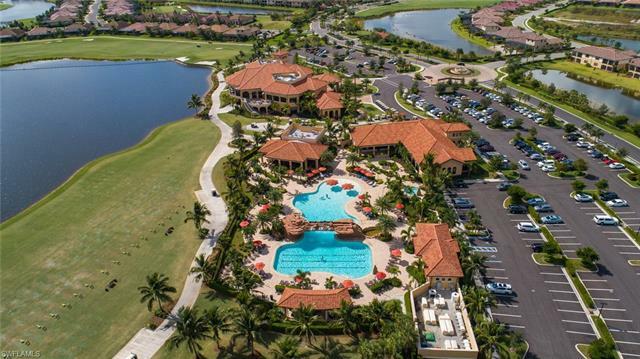 The 18-hole championship golf course designed by Gordon Lewis will be the new hot spot for golf enthusiasts worldwide. 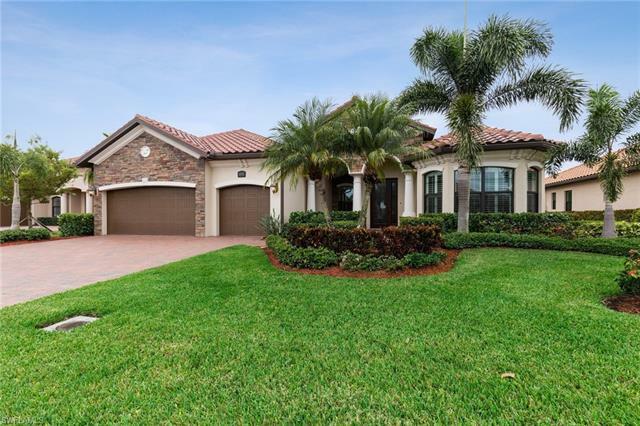 All homebuyers in Bonita National will receive free golf course memberships. A long, white bunker left and a blue, glistening lake right starts off Bonita with a bang! The gentle rolling green presents a lot of short put pin locations; just avoid the sand bunker that hugs the timber wall. A slight dogleg left protected by a sand bunker. This calls for your middle iron to long hybrid, which needs to favor the left side of the subtle, yet tricky green. Just make sure to stay clear of the front, right sand bunker. This reachable shorty will test your mettle. Power hitters may think they have an advantage, but the smart play is a perfectly positioned tee shot that leaves a full wedge into a well bunkered, slightly elevated, and treacherous green! As with Short N’ Sweet, a long drive may set up an eagle try. A more prudent approach would be a controlled, accurate second shot that sets up a full short iron into this three sectioned green. The front, left of the putting service is a low terrace, while the upper tier is divided by a definite ridge. A possible birdie may go to the golfer who puts the ball on the correct section. Our fifth features orange waste left, white waste right with a green in between. A well-placed tee shot that skirts the sand bunker left will set up a short to medium iron into this long, narrow, undulating putting surface – all surrounded by trouble! Bonita’s shortest one-shotter presents the golfer with a green split in half by a terrace. Here you’ll find a left tier lower than the right one. Accuracy is key to avoiding a sand bunker front, right, along with white waste right and orange waste left. The longest hole at Bonita National is also the most dramatic! It features a series of steps that must be climbed to reach the terraced putting surface. Numerous sand bunkers, orange waste left, white waste right, grass bunkers, and the dreaded terraces create a daunting task! Now’s your chance to follow the longest par 5 with the longest par 3! This is Bonita National’s only hole without sand bunkers. But the long length, a ridge and terrace in the green, and a lake left present a serious challenge. Just aim right center and take double out of the equation! The front nine finishes strong with a long two-shotter. Hit your driver “on the screws” to set up a middle iron to fairway metal into an old-fashioned “run-up” green. Strategically placed sand bunkers align both your drive and approach. The green will be fun, fairly level, but with a back left high tier; a front, relatively easy section; and a back, right part that is protected by the bunker and a ridge. This long, strong par 4 features four well-located sand bunkers. Your long approach can run up this lightly crowned, softly contoured putting surface. 11 through 12 are a brief respite following the tough holes of 7 though 10. The eleventh is a medium length par 4. Favor the left on both your drive and middle iron second shot. A high tier on the back third of this narrow green will be the tournament pin position. The 12 may tempt a few long hitters to try for it off the tee, but it’s very tight up there with green surrounded by bunker. A controlled, accurate drive that leaves a full short iron will be the smartest play. The tricky portion of this hole is the slightly crowned “old-fashioned” green that falls off into four chipping areas. 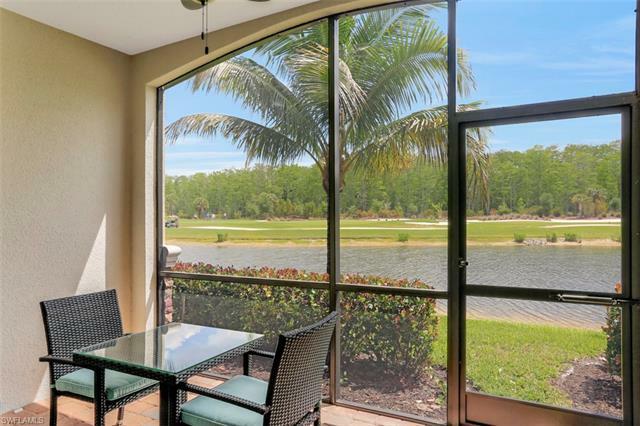 This beauty features a tee shot over lake, marsh, and two sand bunkers on a timber wall. But wait until you reach the green, a reverse Biarritz, with a high middle tier – versus the original Biarritz which had a low middle tier. You thought the tee shot was fun! You’ll love playing this beauty! We’re talking a double dogleg that has it all: a long, winding, orange waste bunker from tee to shining green, and nine white pot bunkers with a series of ridges that leads to a three tiered green. Be sure to aim for the left, middle of the green – those bunkers to the right will bite! The front, middle and left portions of the green will leave fairly level putts, but the back right scallops will provide a great tourney pin position. As the shortest of the par 5’s at Bonita National, this hole will be a good test with lots of options. An aggressive tee shot opens up the possibility of eagle, while a thinker’s smart layup brings birdie into the equation. The well-defined first landing area may make your decision for you with three sand bunkers, orange waste left, and a white waste right. With the orange waste crossing the fairway in front of the green, playing to a full short iron approach is probably your best bet. Don’t expect any easy putts either – the long narrow, slightly crowned green has lots of rolls, ridges, bumps, swales and hollows to make that eagle or birdie try a real challenge! To attack #17 you want to aim just right of the fairway bunker. This will make your middle iron shot quite a bit easier, and may even set up a successful birdie. Be aggressive (green light) with the front, left flag – but the pin on the back, left terrace or tucked behind the yawning sand bunker, right, means play for par. The more you bite off the shorter the approach, but here’s the catch: the easier approach is from the right-gotcha. Drive it down the middle. Play a little left of the pin on your middle iron or hybrid, and sink your 20 footer. It may be a long goodbye, but only for now. We’re sure to see you again! 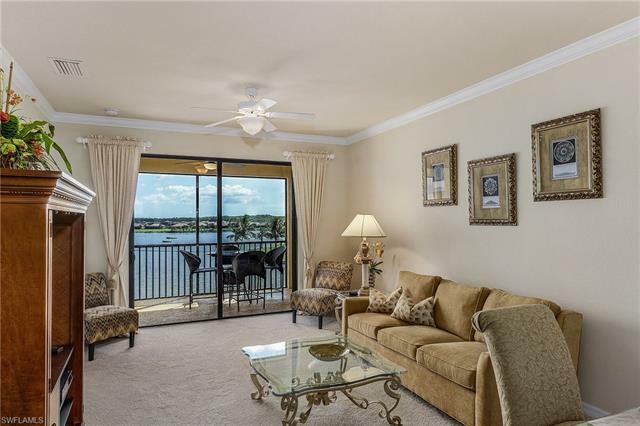 You can rent up to 12 times per year at a minimum of a 30-day lease. 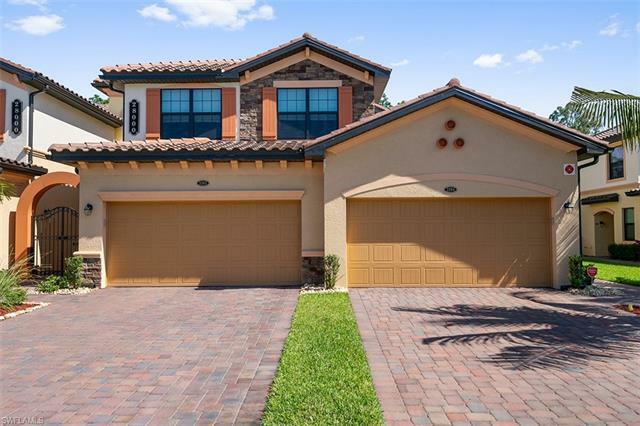 For more information on current homes for sale in Bonita National, we invite you to contact us.